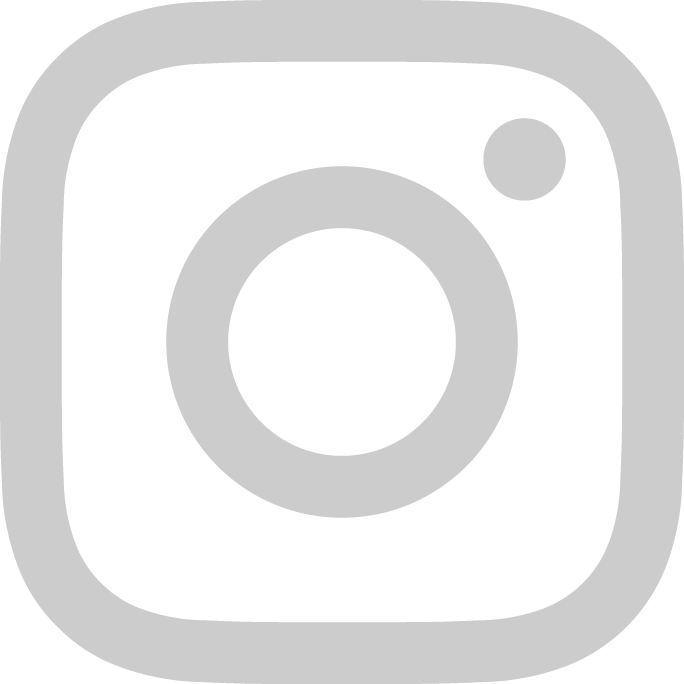 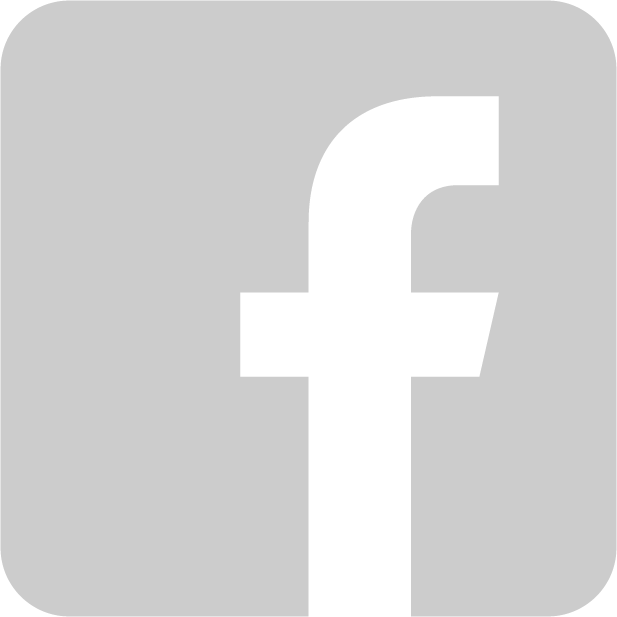 Sponsorships | Haven Hearts: vegan dog treats, with a purpose. 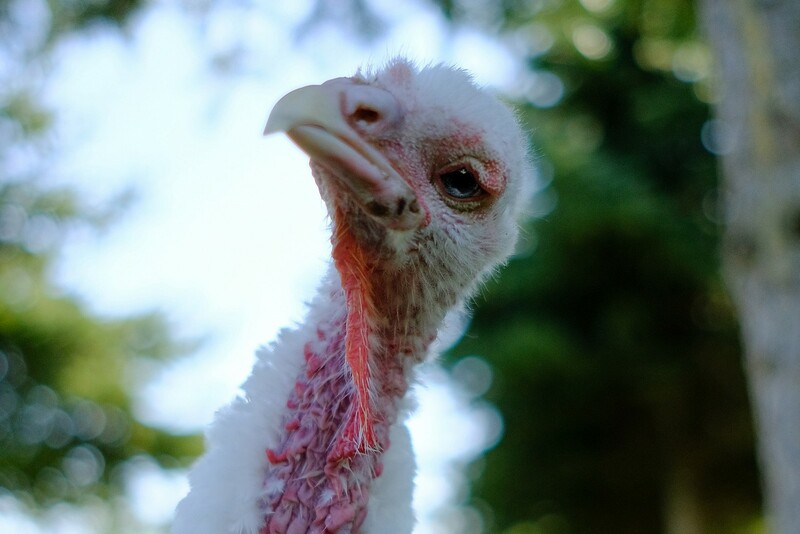 Our fifth sponsorship was for Stardust at Wildwood Farm Sanctuary in Newberg, Oregon. 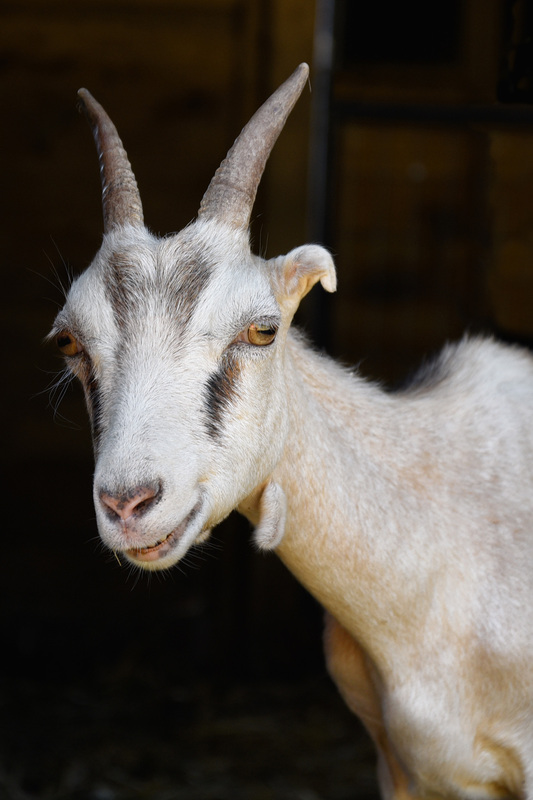 Our fourth sponsorship was for Willie at Green Acres Farm Sanctuary in Silverton, Oregon. 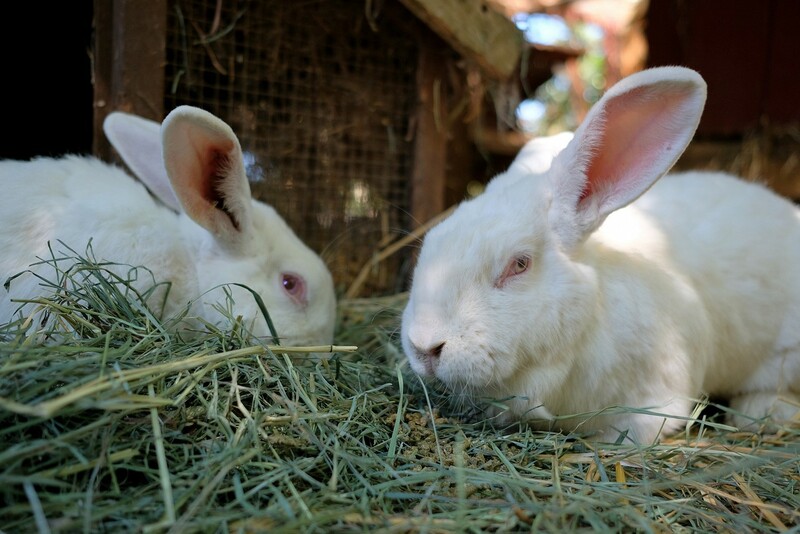 Our third sponsorship was for The Sacramento 8, a group of eight former laboratory rabbits at Out to Pasture Sanctuary in Estacada, Oregon. 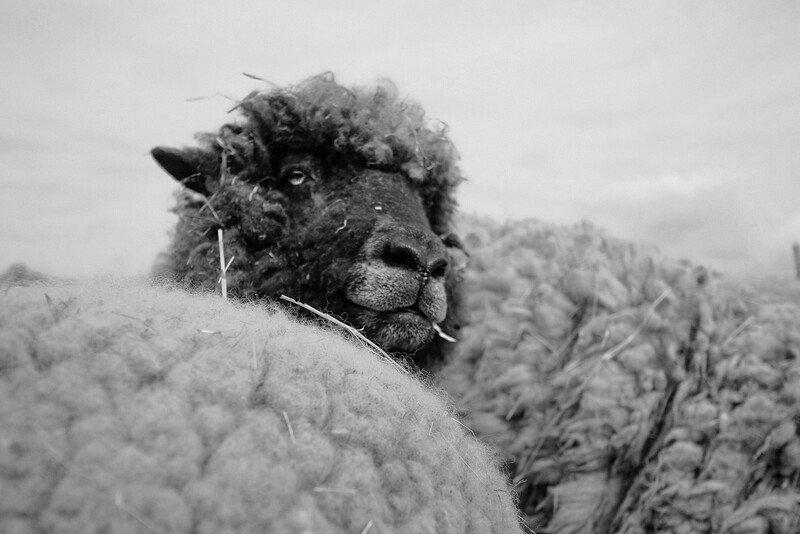 Our second sponsorship was for Gracie, a sweet, old sheep at Lighthouse Farm Sanctuary in Scio, Oregon. 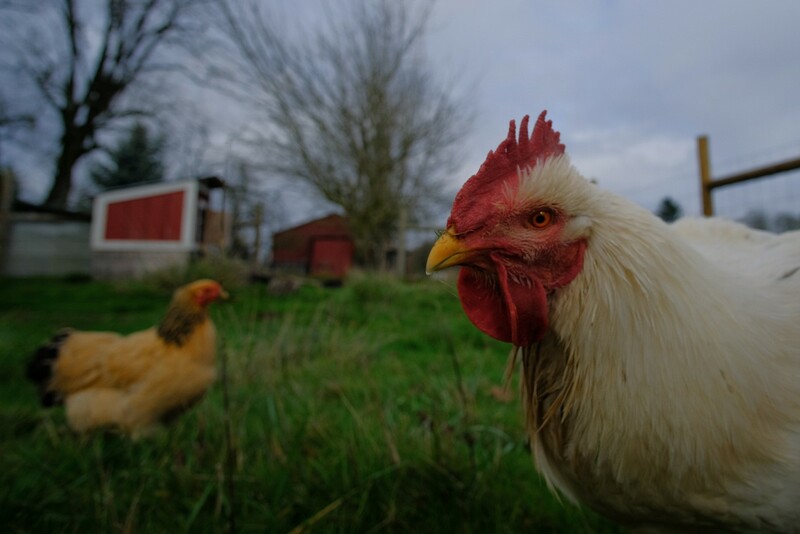 Our very first sponsorship was for Goldie and Cornelius, two rescued chickens living the good life at Green Acres Farm Sanctuary in Silverton, Oregon.